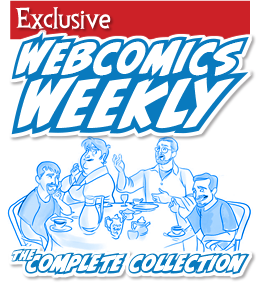 The BIG news is this: The complete archive of the Webcomics Weekly podcast has a new home — right here on Webcomics.com. You can now enjoy nearly ninety episodes featuring Scott Kurtz, Dave Kellett, Kris Straub and me… all in one easy-to-search archive! 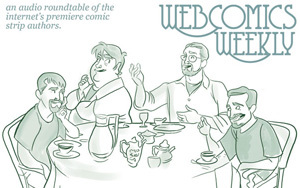 …and it had some webcomics people clucking their tongues and insisting that it applies to us, too. In my opinion, they were giving bad advice, I explain why that is, and I share some tried-and-true marketing strategies to use instead. 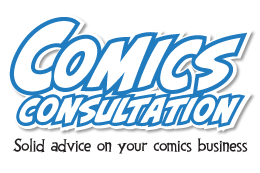 Ten Resolutions for a Better Webcomic: We all make resolutions this time of year. Sure, most of us forget about them by February, but it’s useful to set goals at a time like this. It helps to focus our attention on those areas that we know we need to work on. Here are ten resolutions I think you should consider if you’d like to do a better webcomic in 2016. It’s January. Adjust Your Ad Rates: As I mentioned a few weeks ago, ad rates are plummeting in the opening weeks of January (as they usually do). 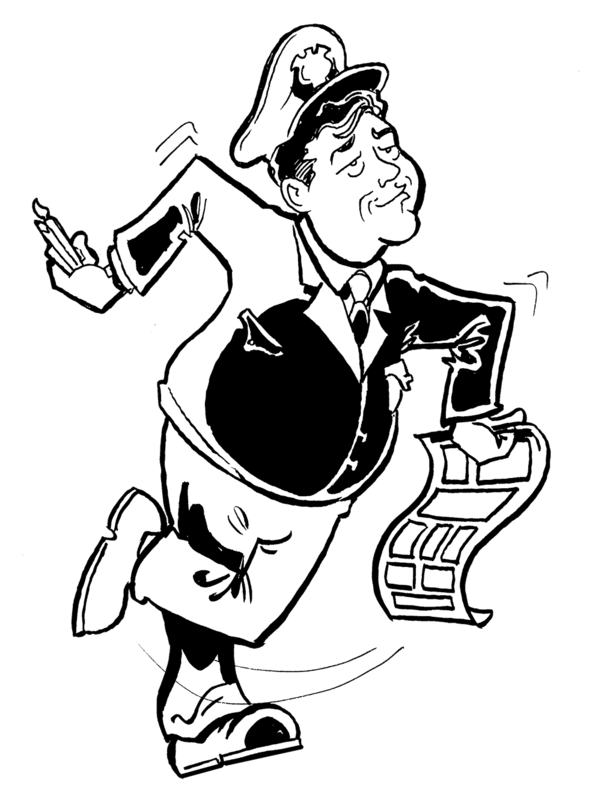 One of the best ways of weathering this storm is to maximize the ad revenue you are generating. Here’s an easy step-by-step primer on doing just that. Rethinking the Webcartoonist’s Secret Weapon — The Archive: Over the past several weeks, I’ve been doing a lot of thinking about the future of webcomics. We’re in a period of significant upheaval, and rather than be frightened, I’m focusing on the opportunities that present themselves in such times. Awards Roundup: Award season is upon us. Although I’ll be featuring a post with the details of each as it is announced, here’s a look at some of the awards you may want to start preparing for. For more information on any of these awards, feel free to use the Search function on this site to look up nomination/submission instructions from past years. They’re usually the same from year to year (except for the deadline dates, of course). 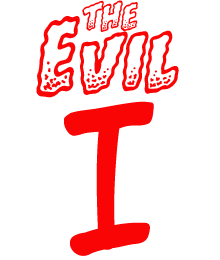 Use this Patreon Header-Image Template: Patreon’s header image gets sliced and diced more than Wolverine’s keyboard. It gets re-sized depending on the monitor-resolution of the person visiting your Patreon page, and it gets cropped ruthlessly when you post a link to your page from Facebook or Twitter. But you can use this template to get great results across the board! Hitch It / Ditch It Critique Series: In short: I go to participants’ sites and list something they could improve (and offer my thoughts on how they could do that), and then I talk about something they’re doing well. 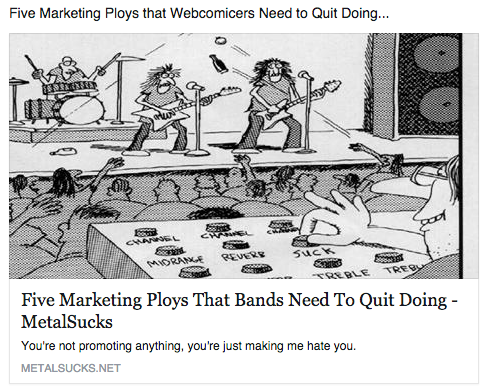 Getting Great Preview Images in Twitter and Facebook: This plug-in has long been strongly endorsed by Webcomics.com. But a recent update has made it even more useful. Using its new social-media interface, you can fine-tune how your comic is presented when someone links to it on Twitter or Facebook. Patreon’s Referral Program: It works like this: You refer creators to Patreon, and then both you and the creators get a bonus based on the number of patrons that the newcomers get in their first 30 days. Shipping Rate Increase: Some creators were stunned(!) 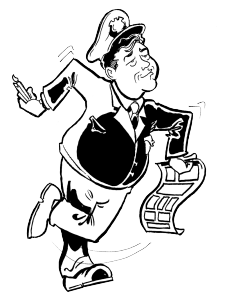 to see news about the USPS’s hike of shipping prices. 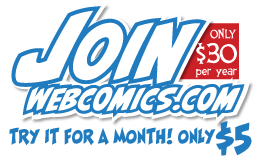 Webcomics.com readers have known about it since November. Here are the details. TPC.googlesyndication… Why Is That In My Web Stats? : What the heck is that? And why is it sending me so much traffic? The answer surprised me. Here’s what it means — and how to get rid of it! Please note: The links below will lead you to content that is “subscription-only” content — unless it is listed as a public post. Why do I do this? Simple. If you see something that intrigues you and decide to subscribe, you can come back here and use this post to jump right to the post that caught your attention. 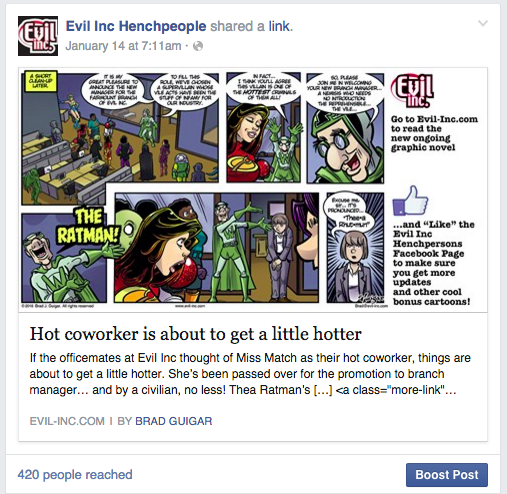 And once you do that, use the other Best Of posts to drill even deeper into the site!